It is a well-known fact that Mumbai is a busy and over-crowded city. Being the financial capital of India, people also associate Mumbai with – congested roads, crowded markets, noise, and pollution. But a lesser known fact is that amidst all this havoc the city also nestles several beautiful and quiet places, in and around the city as well as its suburbs. If you are planning to visit the city and might want to explore the several hidden gems of the city, then we suggest you look for hotels in Mumbai close to the suburbs. A quick Google search for hotels in Mumbai should give you options of great rooms at unmatched rates. 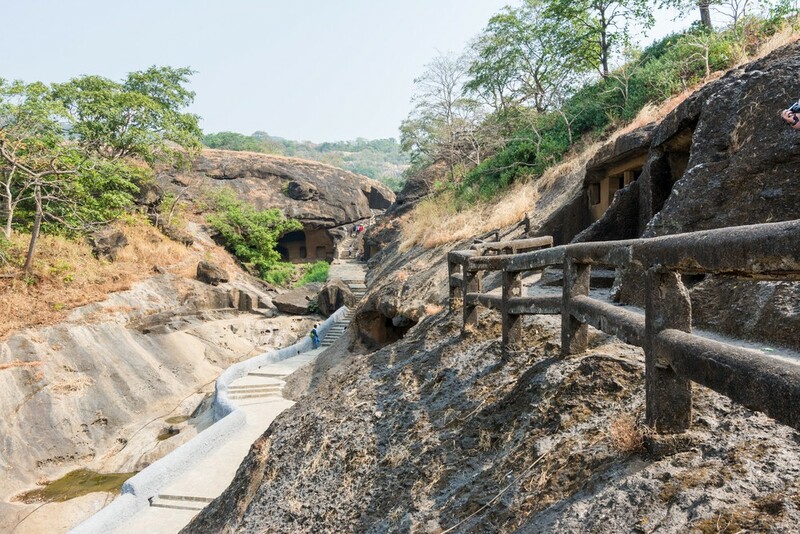 Visit the caves to view the oldest rock-cut Buddhist monuments. The caves were constructed to serve as Buddhist centers of education and are around two thousand years old. The beauty of the place is that it can be traced way back to the 10th century and has writings in the Brahmi and Devanagari scripts. The caves are beautiful and quaint, sculpted over the cliff. Best time to view the caves is during the rainy season, for a breathtaking view of the forest and the waterfalls. The caves have been chiselled out of a massive basaltic rock which was outcropping from the mountains. Totally 109 caves have been carved out of the rock and used for living, studying, meditating, worshipping and storing water. It is an ideal place to appreciate the Buddhist culture of a long-gone era. Situated near the Sanjay Gandhi National Park in Borivali, a Western suburb of Mumbai. DANA PANI BEACH – MALAD. Close to the Aksa beach, the Dana Pani Beach is a quiet secluded spot and has a gorgeous foliage. It is a peaceful beach with beautiful surroundings. The clean beach looks welcoming and has a lovely atmosphere. Overall, the visit to the beach is quite a pleasing and calming experience after the hustle and bustle of the central city. Great place for a peaceful weekend getaway, or even a day trip. The beach and nearby locations have resorts where one can stay and enjoy this quiet beach. 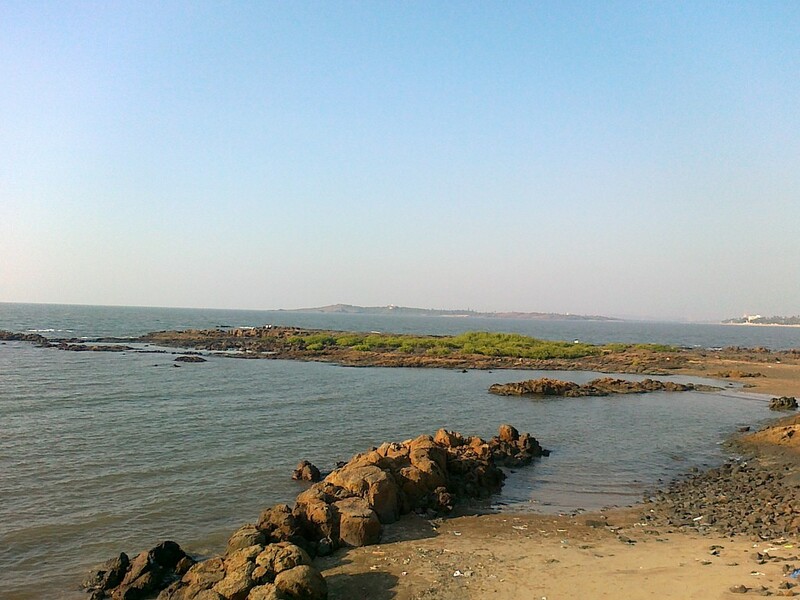 Located in Malad, Dana Pani beach is at the very end of Madh Marve Road. The caves are also known as Kondivite Caves. The name was adapted from the Kondivti village as the caves lie in the proximity of the village. 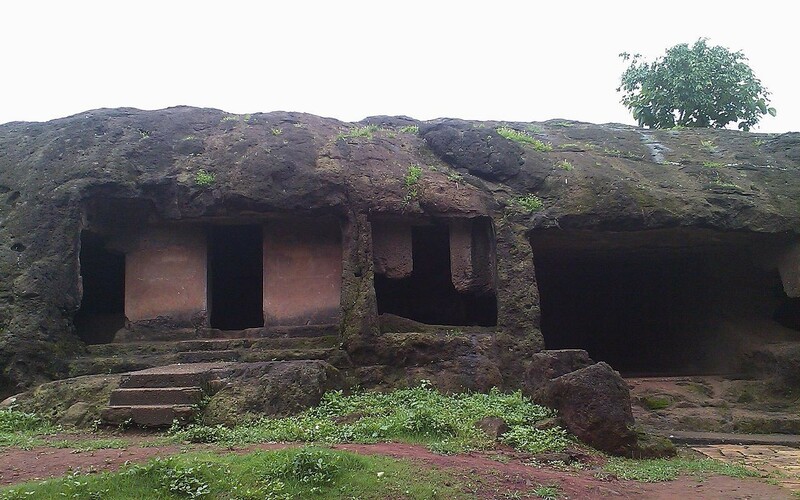 The caves are one of the oldest rock cut Buddhist monastery in Mumbai. These caves have carvings of Buddha and the Buddhist mythology. The cave complex is maintained by Archaeological Survey of India. The caves were built between the 2nd to the 6th century A.D. The most impressive cave is the Chaitya Cave No. 9, which has a wonderful plan layout, and is one of the oldest in the group. Located in the Eastern suburb of Andheri in the city of Mumbai, on the Mahakali hills. One of the most visited parks in Asia, it has a tiger safari and a mini train ride. The ride covers a 30-40 minute circuit of the park. The park amidst its greenery has a strong historical and artistic significance. The park covers an area of 104 kilometers and has two of the city’s largest lakes- Vihar and Tulsi. The park also houses a Jain Temple. 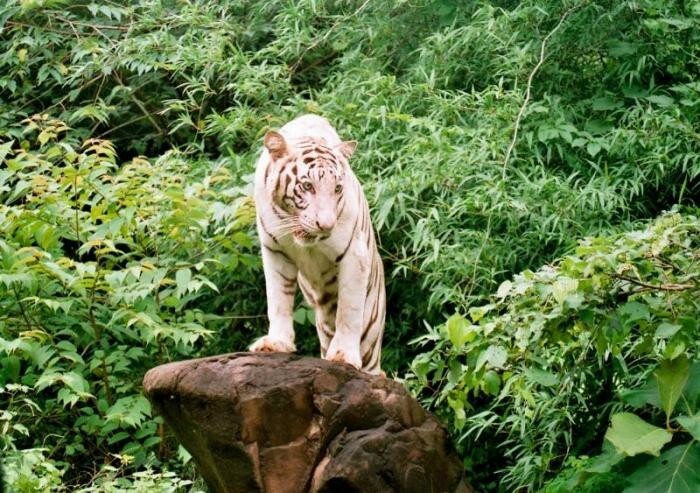 Visit the Jain temple in the park, or to view the over 2,000-years-old Buddhist caves close by, or for its tiger safari. Boating is another point of attraction inside the park. The Park’s main entrance is in Borivali, which is approximately 40 km North of the Southern tip of Mumbai. Besides these, there are several other beautiful and unknown places to visit while in Mumbai. The Dahanu Beach located 160 km North of Mumbai is the perfect place to unwind. While the Pandavkada Falls, a waterfall located in Kharghar, Navi Mumbai is an excellent place to get in touch with nature. About the Author: Meera Dewaan is an aspiring writer, literature geek and author. She has several journals, articles and papers to her name. Writing is her passion. She writes about mostly all genres.